Napoleon Bonaparte was a charismatic hero of France, who led a Grand Army to victory, and defeat. 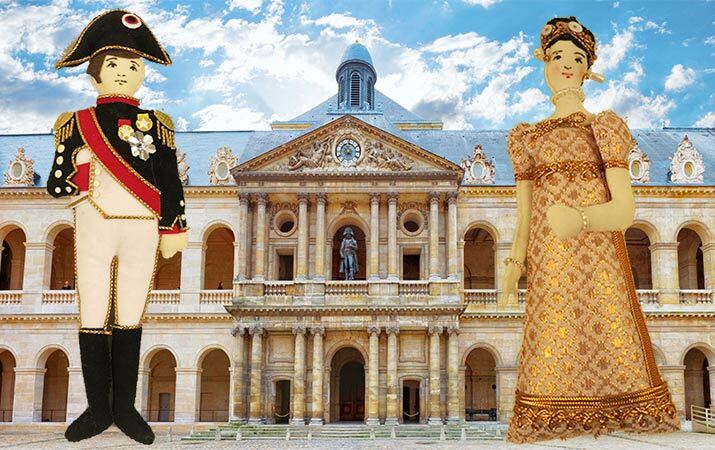 Discovering Napoleon in Paris with kids, everything about Napoleon is “larger than life” – monumental paintings at the Louvre, enormous triumphal arches, battle history at the Army Museum (Musee de l’Armee), and a majestic tomb. 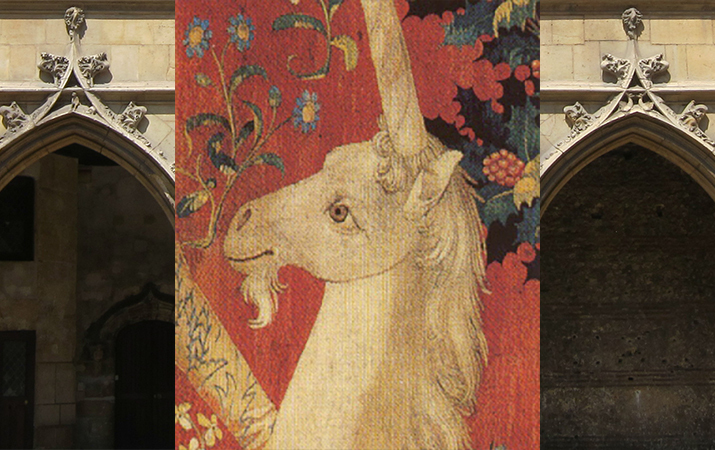 Exploring Paris with kids, visit the Museum of the Middle Ages (and see the Lady and the Unicorn tapestries), Tour Jean San Peur, remains of a medieval fortress under the Louvre, and the tallest castle keep in Europe, Chateau de Vincennes. 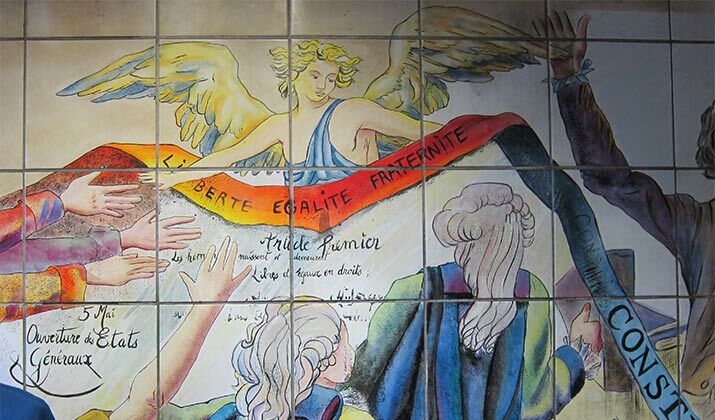 Liberte, Egalite, Fraternite (Liberty, Equality, Brotherhood) is the motto of France and symbolic of the French Revolution. Traveling with kids in Paris, make a treasure hunt to see how many places kids can spot these three words – on buildings, murals, statues, coins, souvenirs.